This bubble spirit level and hot shoe cover mounts into any flash shoe. 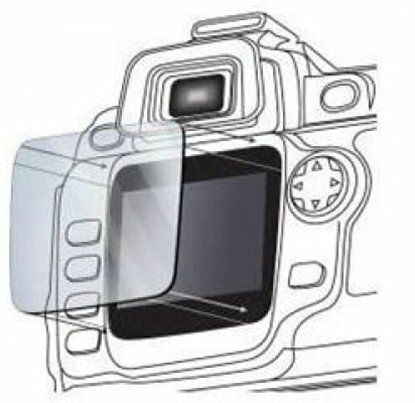 Beside acting as a hot shoe cover (To protect the hot shoe contact points from scratches, dust and moisture), this item will also help the photographer achieve a finer degree of accuracy in vertical or horizontal alignment. A little gem for any cityscape and landscape photographer.